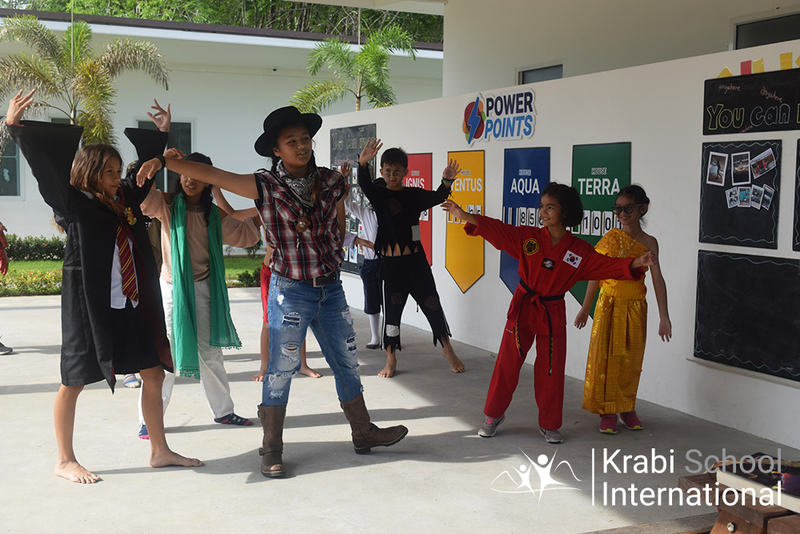 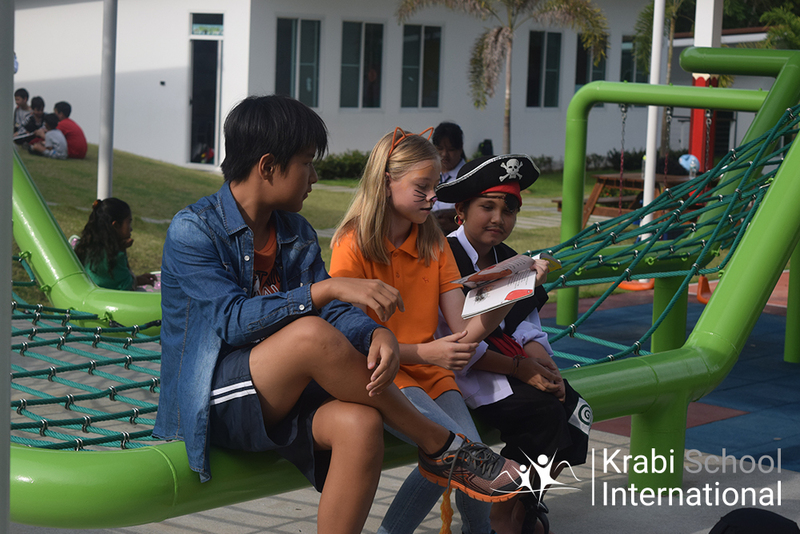 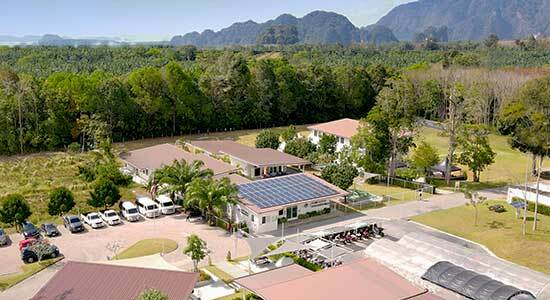 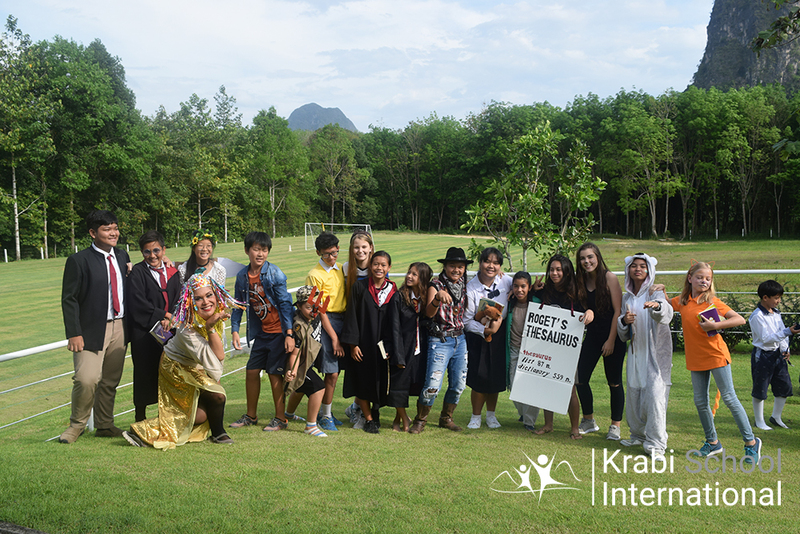 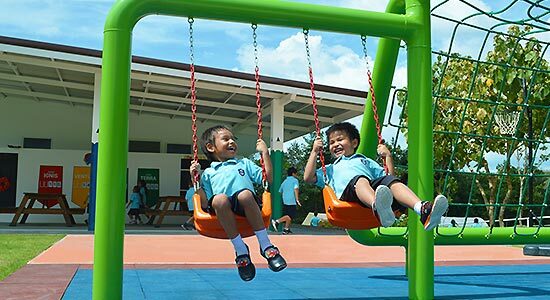 Today we celebrated World Book Day at Krabi International School. 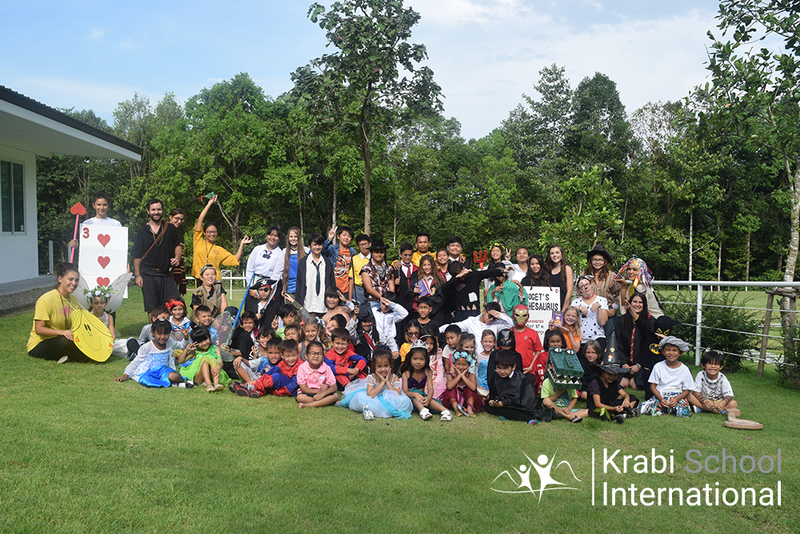 The students and teachers dressed up as their favourite book characters. 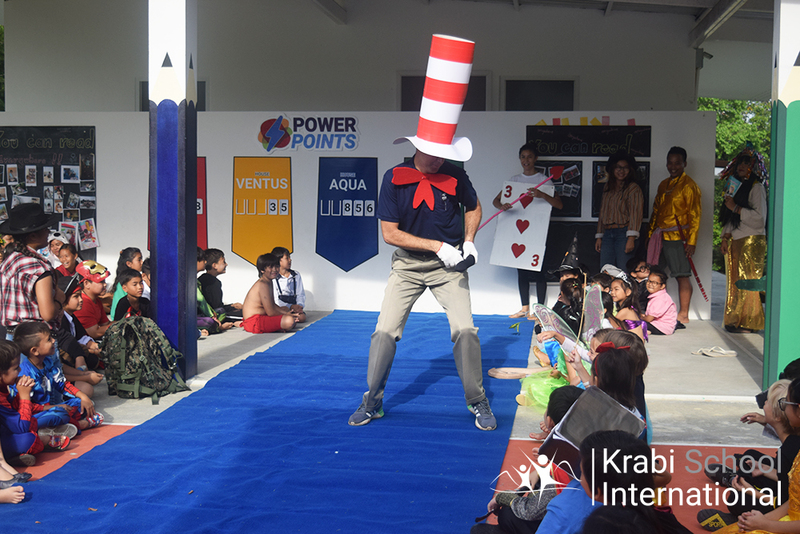 Among some of the costumes were Mr. Bean, the Cat in the Hat and multiple Hermione’s! 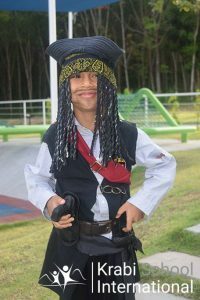 Voted for best costume was Lukas with his rendition of Captain Jack Sparrow (picture below). 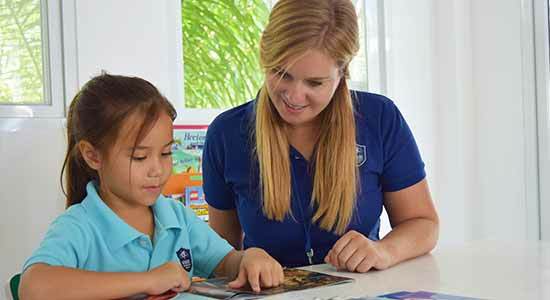 Later in the day, we all walked the Blue Carpet and then read together i n House Groups. 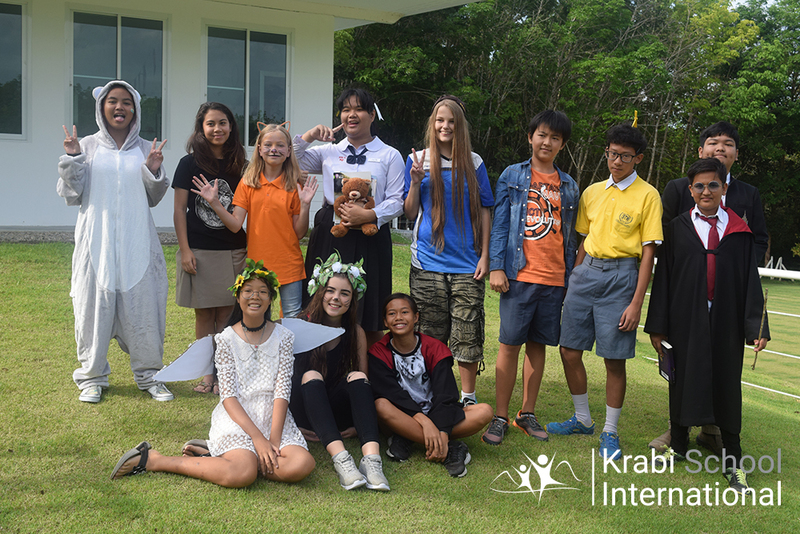 Thanks to everyone who dressed up, sent in pictures and wrote stories for the competitions! 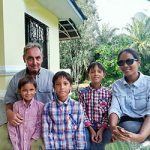 They did a wonderful job.